Beyblade: Metal Fusion, also known as Metal Fight Beyblade (メタルファイトベイブレード Metaru Faito Beiburēdo), is a Japanese manga created by Takafumi Adachi, serialized in Shogakukan's monthly magazine CoroCoro Comic between September 2008 and February 2012. 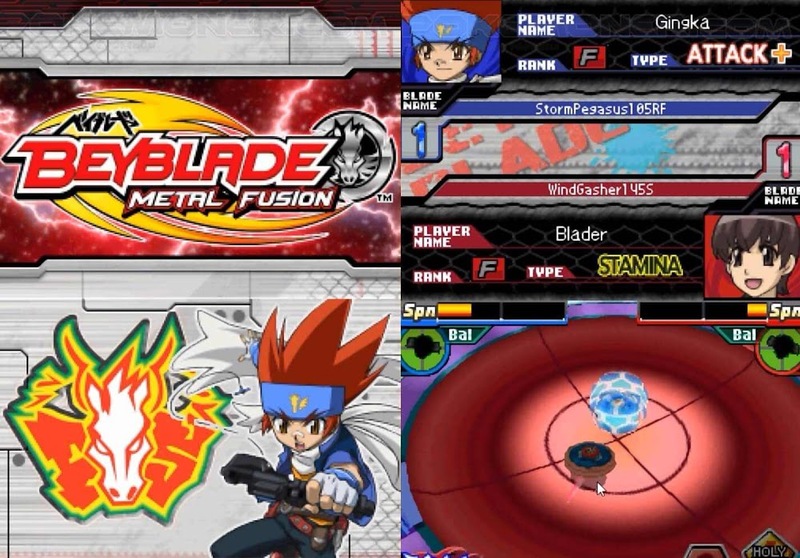 The manga inspired an anime production named Beyblade: Metal Saga, which encompasses four seasons: Metal Fusion, Metal Masters, Metal Fury and Shogun Steel. This anime was produced by Tatsunoko Pro and SynergySP and co-produced by Nelvana. It premiered on TV Tokyo on April 5, 2009, and aired until December 23, 2012. The Metal Fusion manga was written and illustrated by Takafumi Adachi. In Japan, they were published in the monthly CoroCoro Comic magazine, from September 2008 to February 2012. Shogakukan later compiled the chapters into eleven shinsōban volumes. The first volume was released on March 27, 2009, and the last on March 28, 2012. The chapters were released without a title during the serialisation, where they were identified only by an arc name and a chapter number. The chapter names appeared for the first time in the volume compilation. 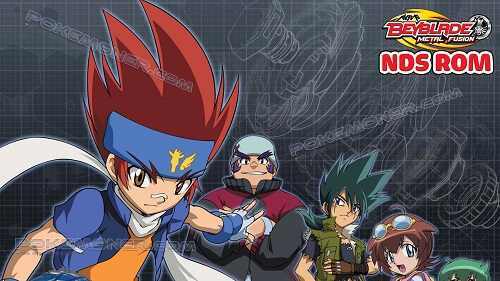 The plot follows the adventures of Gingka Hagane, a beyblader who is searching for his hidden past. He eventually meets up with a boy named Kenta Yumiya, and the two become fast friends. Kyouya Tategami and Benkei from the Face Hunters aid Gingka on his quest to defeat the evil Dark Nebula organization and Ryuga, a boy with the Legendary Bey known as Lightning L-Drago. One of the recruits of the Dark Nebula Organization is Tsubasa Otori.